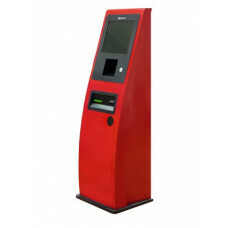 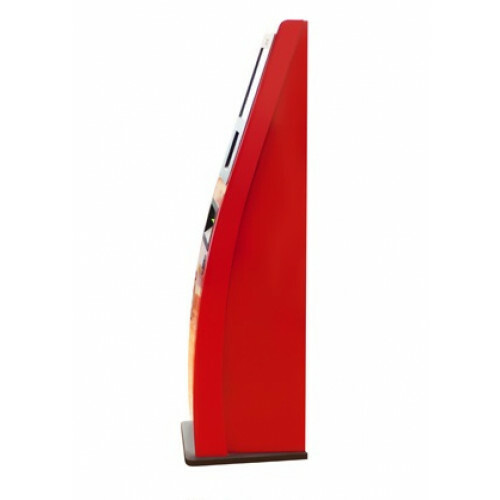 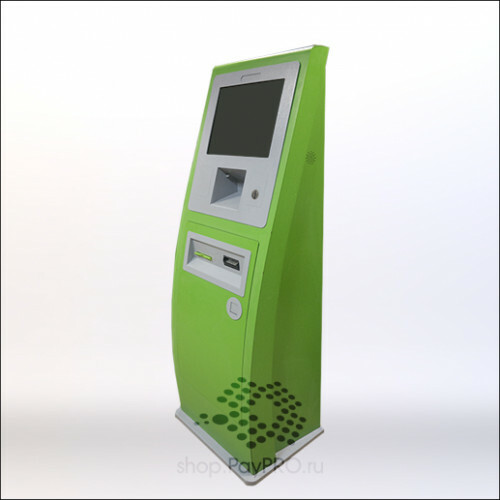 Payment terminal "PayPRO", with the ability to accept credit cards is an elegant terminal unique design. 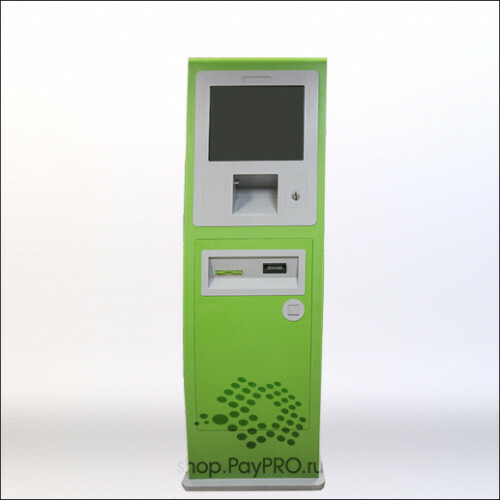 Terminal "PayPRO" markedly different from the gray mass of ordinary utilitarian terminal. 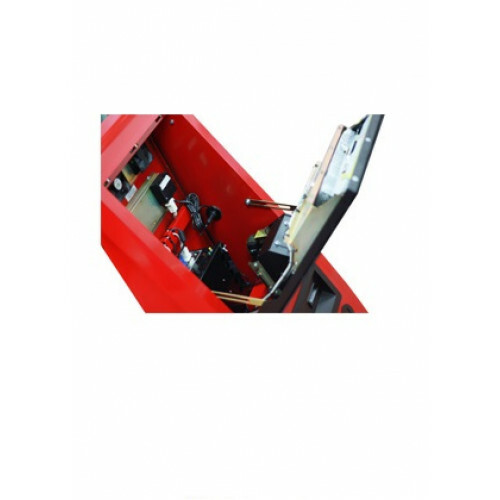 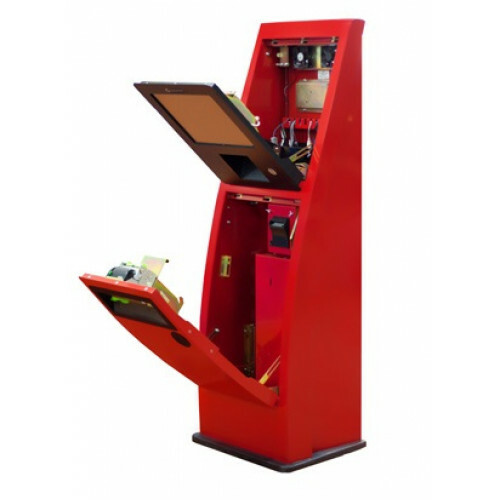 The terminal is equipped with the most reliable and productive set of equipment: CashCode bill acceptor, Custom VKP-80, and if necessary, the terminal can be equipped with PinPad keyboard, картиридером and coin-operated NRI G13. 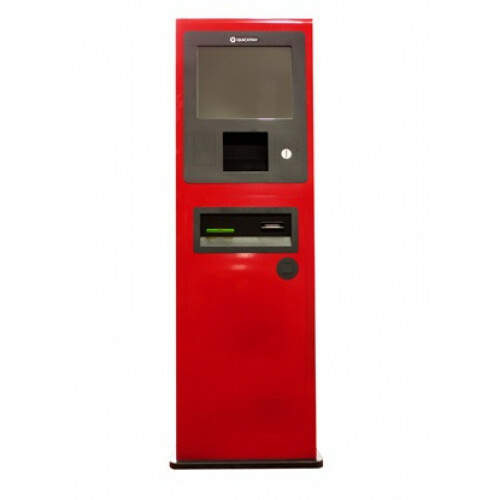 A great number of options can build a terminal for their needs and solve individual tasks.